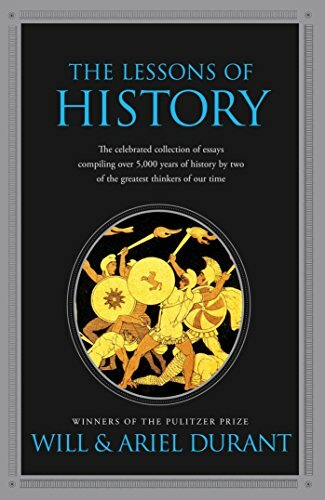 The lessons of history is a rare book. While most books on history retrace the past, this one aims to foretell the future. How? By identifying patterns that stay constant across human history. The patterns we can expect to recur if we don't address the underlying system. Here are my notes from the book but you really should read it first-hand. Freedom and equality are opposites. The more free an environment, the more rewards accrue to people better suited to its needs. Inequality is not only natural, it grows with civilization. Specialization of tasks increase over time which in turn makes men unequally valuable to their group. Instability arises at some point — the many poor versus the few rich. this becomes increasingly critical until wealth is redistributed either by legislation or by revolution. Co-operation is a form of competition; we co-operate in our group — family, nation, etc — to compete better with other groups. Religion and puritanism rise when laws are feeble, skepticism and paganism prevail when the laws and government are strong. History is inflationary. you'd be wise to hoard assets instead of money.